Happy Monday to all! We hope you all had a great weekend! Anyone get married, or attend a wedding? Tis' the season! If you attended a wedding, what sort of gift did you give? 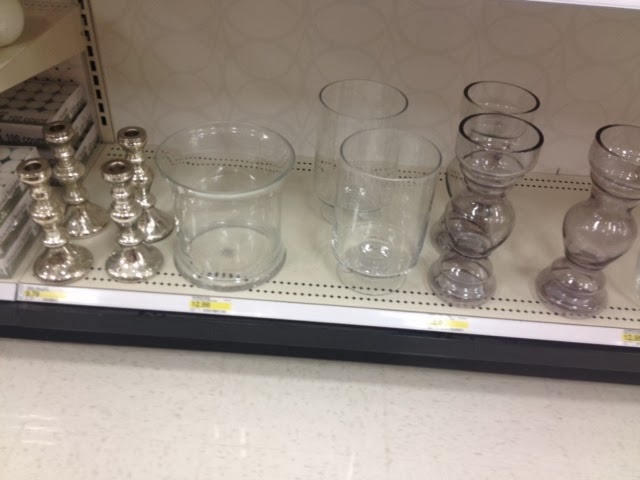 Did you go with items the happy couple registered for, or something a little off the registry path? Well, today's post is all about going on the happy couple's registry, and then making the gift unique, so it not only crosses off an item on their list, BUT it also is theirs only, and nobody else has one similar. Sounds great, right? And, guess what, this is totally doable, especially if the couple is registered on Target's Wedding Registry. One thing I see, especially for married couples, is an opportunity to embellish any of these items exclusively for the to-be-wed couple. I'm not talking about decorating a set of 8 plates for the dining table, but maybe a large plate that can be displayed in a holder on the couple's kitchen counter. Turn 2 mugs out of a set of 8 to display Mr. Right & Mrs. Always Right. 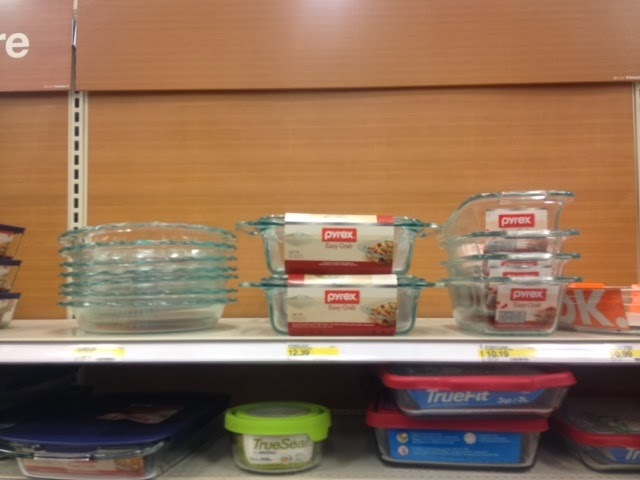 Likewise take a clear Pyrex pie dish and have it say the couple's last name! One way to personalize and customize does come with a magical tool that I own, the Silhouette Cameo. It is a cutting machine, and I love this machine for many reasons, but mostly being able to cut sayings and designs out of paper or vinyl. 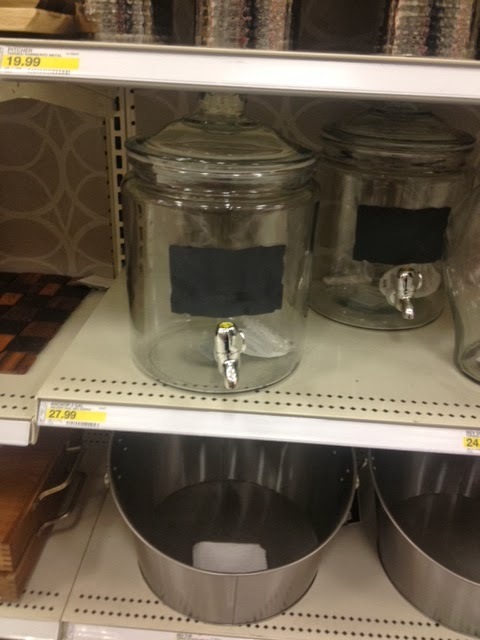 As an example, I am showing you what I did to a glass canister that I purchased from Target, it is the Anchor Hocking brand. 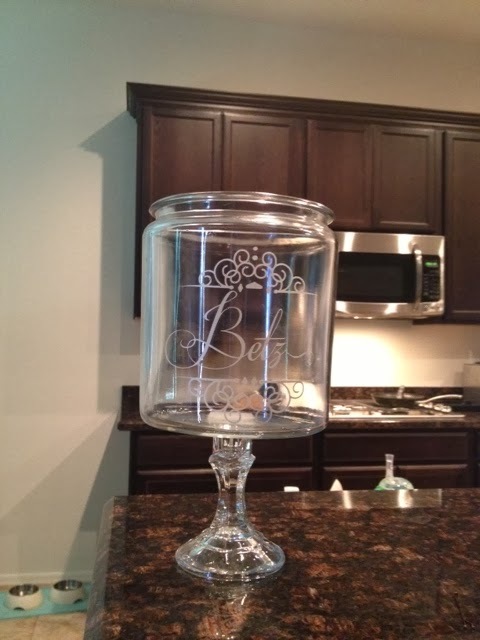 I used a flourish dingbat for decoration and wrote my last name with a pretty "weddingy" font, cut the design out of vinyl with my machine, and applied the vinyl to my canister, making it an original for my home. Nobody else out there has one like it. This is so super simple, and yes, the magic machine helps! Then the canister can be filled with seasonal items like ornaments for the holidays, seashells for the summer, etc. 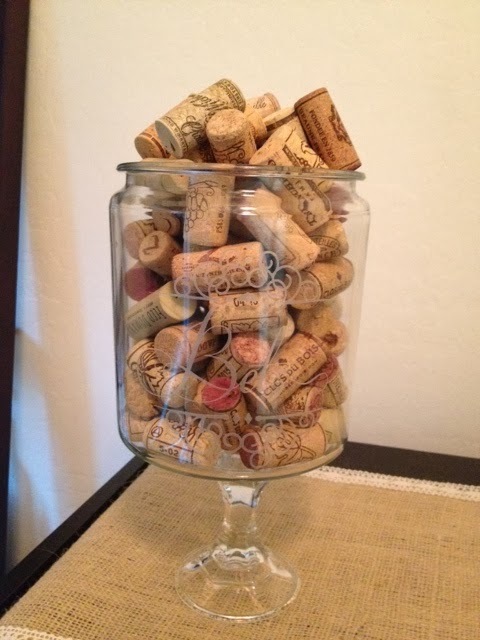 I had some wine corks that I've collected for many years, and filled the jar up with them, as shown below. The writing on the glass might be hard to see in the image, but it is easy to see in person, and looks nice for the home, especially a newly married home. This would make for a great centerpiece, too! If you don't have access to a cutter, like the Silhouette, you can use a stencil and etching cream to do this at home. If you've never heard of this and are interested in how to "etch" glass, here's a great YouTube tutorial that demonstrates how to do this: Glass Etching!! So easy and fun! Go cautiously with this, though, as etching cream will etch through anything, including skin. For the Pyrex pie plates, you can etch the couple's last name, on the bottom, so that when the time comes for them to take a pie or quiche, they have their name on it to get the dish back! (Also, you do want to etch and not vinyl, because vinyl will melt in the oven, in case there was any question.) As a former bride myself, I would have loved to open up a gift, like a pie plate, and see my new married last name on it. That might just be me, but I think this would go over very well with many couples. So, you see, you can still purchase your friends a new pie dish from off of their registry, and make it "their own" by adding some personal touches. Those little touches make the biggest difference. Will you be creating one of these items for nearly-wed family members or friends? Please share with us in the comments section below! We want to know what you are making, or will now make after these shared ideas. 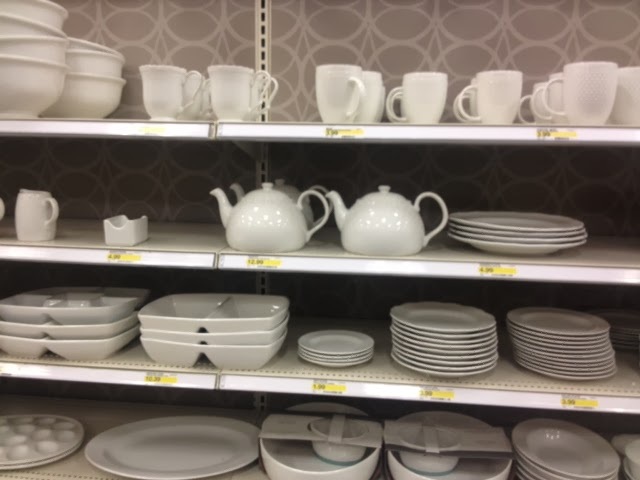 Disclaimer: This post was written in collaboration with Target. My opinions are strictly my own. Please view our policies and disclaimers for further information.